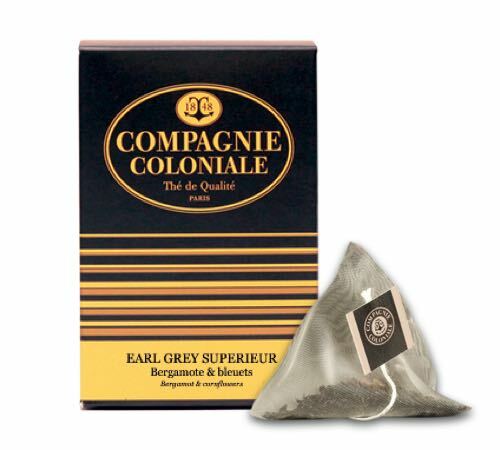 Box of 25 pyramid bags of Earl Grey Supérieur black tea by Compagnie Coloniale. This black tea will seduce you with its persistent bergamot notes! 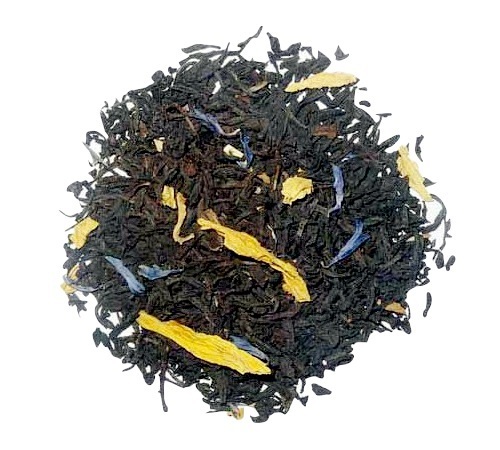 A blend of Chinese and Ceylon black teas flavoured with rhubarb and wild strawberries. 25 Cristal® sachets by Dammann Frères.